A challenge for each day during the run-up to Christmas! 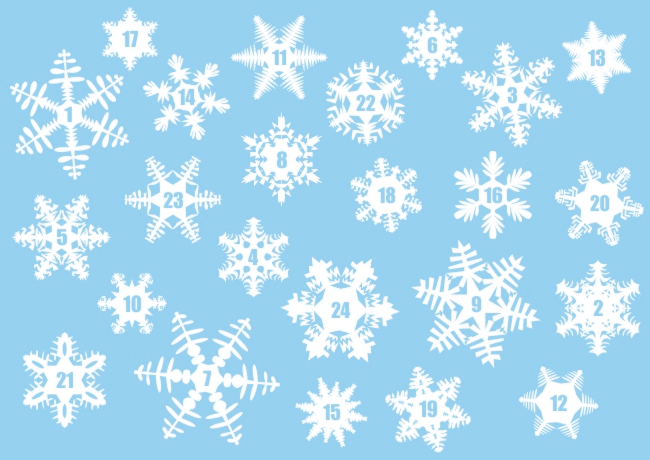 Click on each number on our Advent Calendar to find one of our favourite mathematical questions. We hope you enjoy working on them. The questions this year are taken from our Short Problems Collection.